Google just dropped a document called “It’s Lit: A Guide To What Teens Think Is Cool,” a title that already invalidates whatever’s inside the damn thing. 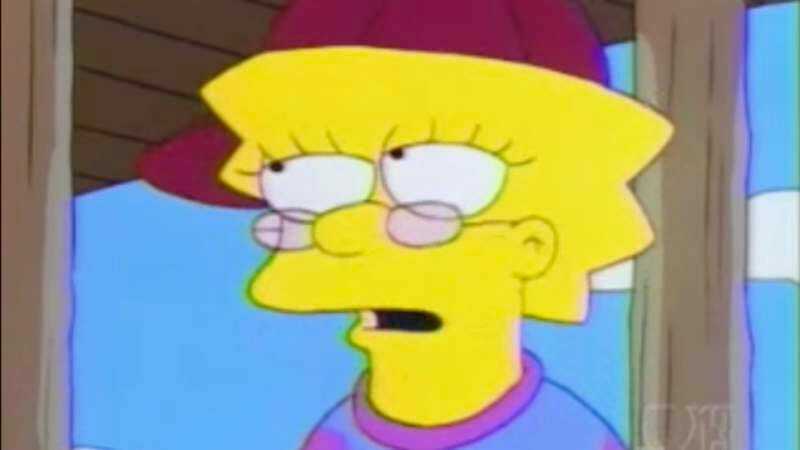 After multiple attempts to explain what “cool” is—a question already answered by The Simpsons in 1996—the study reveals that teenagers like music, sports, fast food, and shoes. It’s fascinating stuff. It also asked 1,000 teenagers to rank brands by their coolness. While some of the answers are obvious—YouTube, Xbox, and Oreos—others are a bit surprising. Old Spice is cooler than WhatsApp, for example. Kellogg’s is cooler than ESPN. Wendy’s is cooler than Axe. And Vice, which posits itself as the epitome of cool, is shivering off by its lonesome, unknown by most teens and considered massively uncool by those who do. Guess teenagers just aren’t into articles about molly as much as they used to be. Check out page 10 of the document for the full chart.